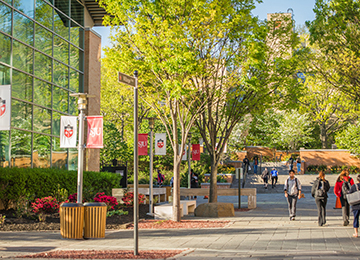 At St. John’s University, you enjoy the excitement of New York City and the resources of our beautiful campuses. There is nothing like being on campus in dynamic New York City. Feel the energy of our student clubs and events, and Division I, NCAA athletics—and then take in the surrounding galleries, libraries, museums, plays, restaurants, and shopping. When you step on St. John’s campus, you will not believe you are in the middle of New York City. Our Queens campus features nearly 100 acres of broad lawns and stately oak trees, timeless architecture, and modern residence halls—all just a short ride from Manhattan. The Staten Island campus offers a small college vibe with all of the resources of a major university. Explore what we have to offer. Looking for something to do on campus? Eager to explore New York City? We can help. If you want to conduct groundbreaking research with world-class scholars, then St. John’s is for you. 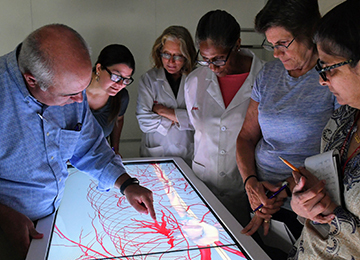 With grants from both the public and private sectors, faculty and students partner to create cutting-edge discoveries that affect our world. At St. John’s, we know that being healthy and being successful go hand in hand. We have the resources and information you need to develop the healthy habits that will serve you well in college and as a member of our alumni family. 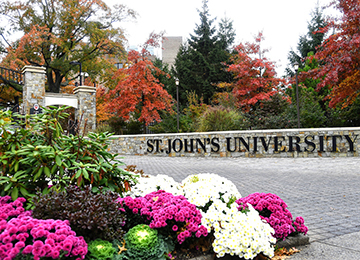 Our goal is to aid students with permanent and temporary disabilities in gaining access to the educational possibilities at St. John’s University. 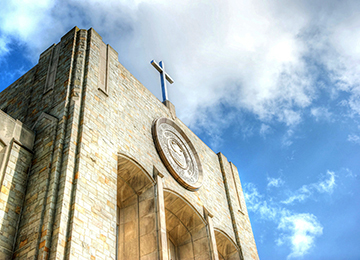 The mission of Student Development is to foster the Catholic, Vincentian, and metropolitan tradition of the University through the enhancement of the natural abilities of all students, from admission to graduation. From the moment you meet your roommates, you feel a strong sense of community and experience the excitement of starting the next chapter in your life. Make the most of every moment at St. John’s and immerse yourself in all we have to offer. 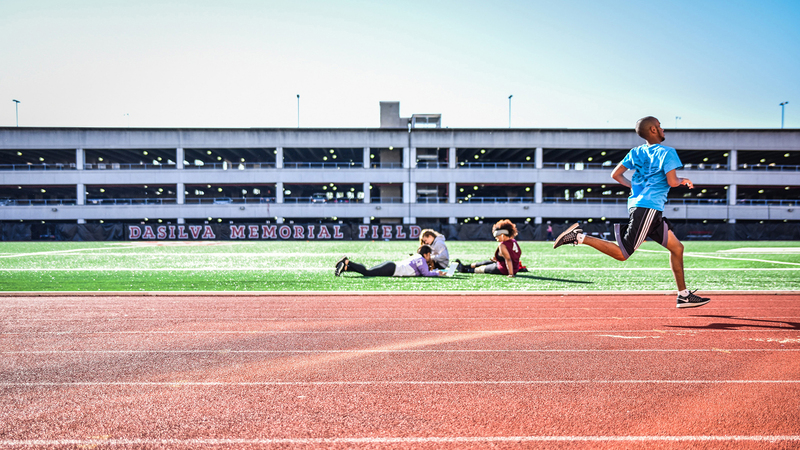 With more than 180 clubs and organizations, intramural sports, and an active Greek life, there is always something to do on campus. St. John’s offers nine dining locations on the Queens campus. So, whether you are looking for a full meal or a quick cup of coffee, you are never far from a wide range of culinary choices. St. John’s promotes academic excellence and personal growth within a healthy learning environment. Students are encouraged to accept responsibility for their behavior. The University’s Department of Public Safety keeps the St. John’s community secure 24 hours a day, seven days a week, 365 days each year. St. John’s University is committed to Title IX and educating our community on the law and what it means for us. The Division of Student Affairs is here to answer your questions and provide support to the entire University community.